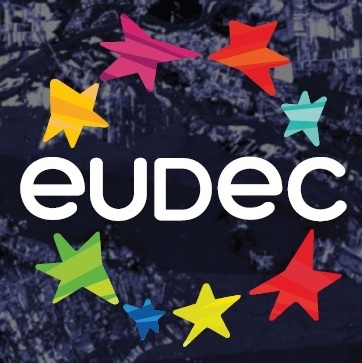 on EUDEC 2015 during public session: Festival INSPIRE THE FUTURE will be among others: Christel Hartkamp, John Moravec, Chris Mercogliano, Richard Bolstad, Fiona Carnie, Zofia Aleksandra Schacht-Petersen, Wojciech Eichelberger, Jac Jakubowski, Agnieszka Stein, Marianna Kłosińska, Aleksandra Olszańska oraz Andrzej Araszkiewicz. Christel Hartkamp­Bakker has a PhD of the Delft University of Technology and worked for 15 years in the oil industry. She is mother of three children. From 2002 onwards she was involved in founding free democratic schools in the Netherlands. Together with a small group, she became an advocate for Sudbury model schools. In 2007 she co­founded a Sudbury school in Amersfoort “De Kampanje”, which had to close in februari of this year as a result of regulations by the government. Recently, she co­founded Newschool.nu, a school again based on the principles of the Sudbury Valley School. She believes that only in a well organized and structured environment, in which rules are applied to protect the individual rights, and where every person has an equal vote in governing the school, children grow up as self­aware and responsible adults. Self-actualization and self­motivation are the key elements for deep learning an understanding. In the Sudbury Valley School she found the best model where children develop the ability to direct their own lives, be accountable for their actions, set priorities, allocate resources, deal with complex ethical issues, and work with others in a vibrant community. 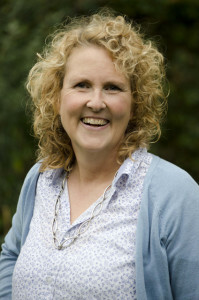 Christel is author of a book “De Kampanje Sudbury Valley School in Nederland” (2009), and co­author of “Knowmad Society” (2013). Chris was a teacher at the Albany Free School for thirty-five years and stepped down as director in June, 2007 to concentrate on writing and speaking about non-controlling education and child rearing. He is the author of Making It Up As We Go Along, the Story of the Albany Free School (Heinemann 1998), Teaching the Restless, One School’s Remarkable No-Ritalin Approach to Helping Children Learn and Succeed (Beacon Press 2004), How to Grow a School: Starting and Sustaining Schools That Work (Oxford Village Press 2006), In Defense of Childhood: Protecting Kids’ Inner Wildness (Beacon Press 2007), and the forthcoming A School Must Have a Heart. His essays, commentaries and reviews have appeared in numerous publications around the world, as well as in seven anthologies. He has been featured on National Public Radio’s “All Things Considered,” Canadian Broadcasting Corporation Radio’s “Ideas,” and other nationally syndicated radio shows. 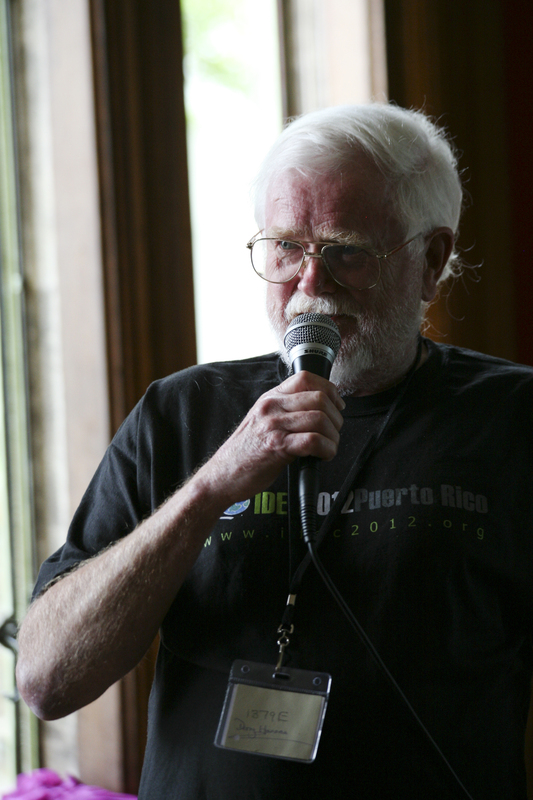 The father of two wonderful daughters, he lives with his wife Betsy on a one-acre farm in downtown Albany, New York. practised as much democracy and student control over their own learning as he could get away with in his twenty years as a state secondary school teacher. He ended his school career as vice principal of a large English secondary school which had pioneered the role of the school being a learning resource for the whole community and the whole community being a learning resource for the school. He then became a school inspector where he tried to support other teachers and schools with similar ideas. He was part of the successful defence of Summerhill school against the threat of closure by the government in 1999. He has been an adviser/trainer/rapporteur for the Council of Europe Education for Democratic Citizenship project and a freelance researcher/adviser to the development of citizenship education in the English national curriculum. At the request of the UK ministry of education he authored the „Hannam Report” based on research which he conducted that demonstrated associations between democratic and participative methods in schools and higher academic results, less anti-social behaviour and better school attendance. 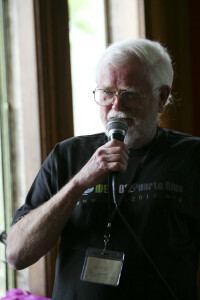 He has co-authored several books on the theme that „…if you want young people to learn about democracy in schools they have to do it and not just listen to teachers talk about it.” Derry Hannam has regularly contributed to IDECs since 1993 and has been described as a „bridge person” who tries to bring about dialogue between the democratic education movement and the state or public school systems. I am a scholar on the future of work and education; a global speaker; editor of the Knowmad Society project; a co-director of the Invisible Learning project; and I am the founder of Education Futures LLC.I am concerned about human capital development as society approaches an increasingly complex and ambiguous future. Technological change drives social change, and the impact of these changes is accelerating exponentially. Our schools, universities, and other knowledge-based institutions must leap ahead of this curve for all people to compete in highly globalized, knowledge- and innovation-based societies.My research and action scholarship agendas are focused on exploring the convergence of globalization, innovation society, and accelerating change in human knowledge development; and, building positive futures for knowledge creation systems in an era of exponential uncertainty. My work focuses on exploring the emerging “Knowmad Paradigm,” and the new approaches to leadership and human capital development required. My work is global, and I am most actively engaged in research and collaborations in the United States, Latin America, and Europe. In addition to editing Knowmad Society (2013, Education Futures), I am the co-author of the book Invisible Learning (2011, University of Barcelona Press). Fiona Carnie is Vice President of the European Forum for Freedom in Education (www.effe-eu.org). She is an educationalist and writer currently working in the field of voice and participation. She was previously Director of Partnerships at the RSA Academy in the West Midlands in the UK. Fiona has been a Visiting Research Associate at the Institute of Education, University of London where she was involved in projects on innovative school leadership and on student voice and also at the University of Sussex. For 10 years she was Director of the UK charity, Human Scale Education. Publications include Harnessing Parent Power and The Parent Participation Handbook (published by Optimus in 2013 and 2011 respectively), Pathways to Child friendly Schools (Human Scale Education, 2004) and Alternative Approaches to Education (Routledge Falmer, 2002). We already have over 180 people that registered! from United Kingdom, Germany, The Netherlands, Denmark, Czech Republic, France, Spain, Portugal, Israel, Estonia, Italy, Hungary, Finland, Romania and Poland. and representatives of Bundesverband der Freien Alternativschulen, Bildung inklusive e.V. Halle (Saale), Club Dynamique, Rede de Educação Viva, Phoenix Education Trust, United4Education, University of Athens, University of Amsterdam. as well as representtives of Wyspa Zmian, Zielona Wieża, Familylab. All details are available at http://bullerbyn.org.pl/eudec including registration. If you really want to come, we hope that the fee will not be a barrier. If this is the case, please don’t hesitate to contact us directly.